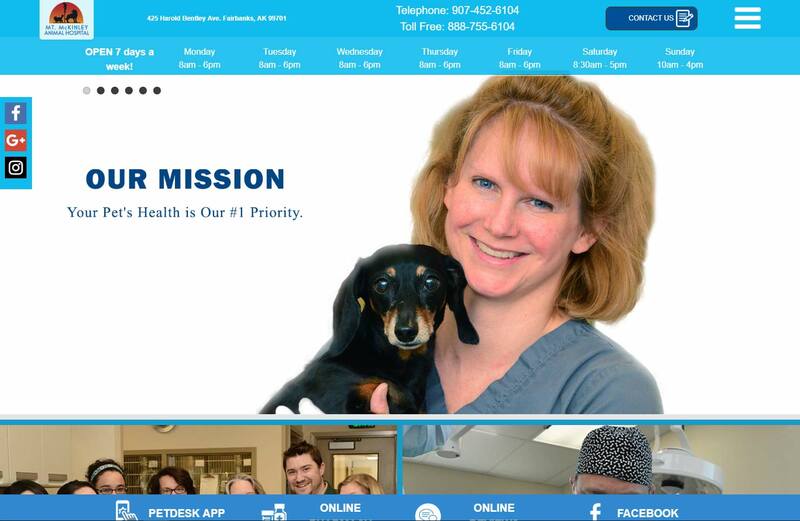 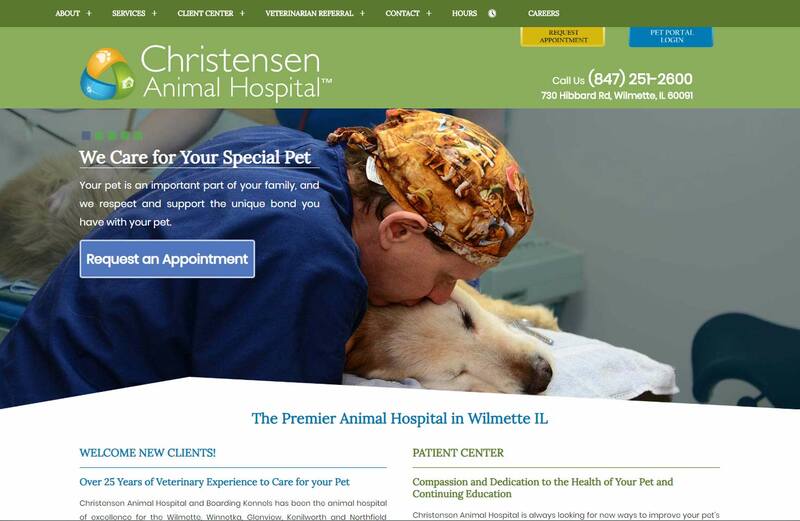 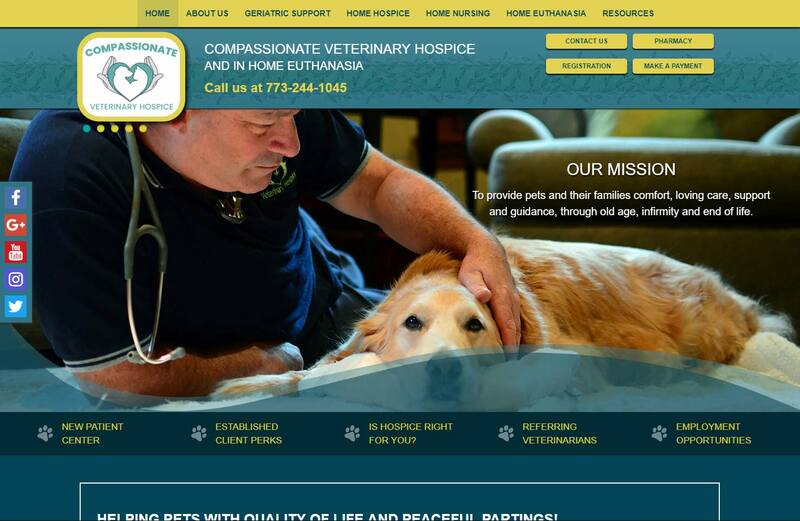 Cheshire Partners is a leader in veterinary website design. 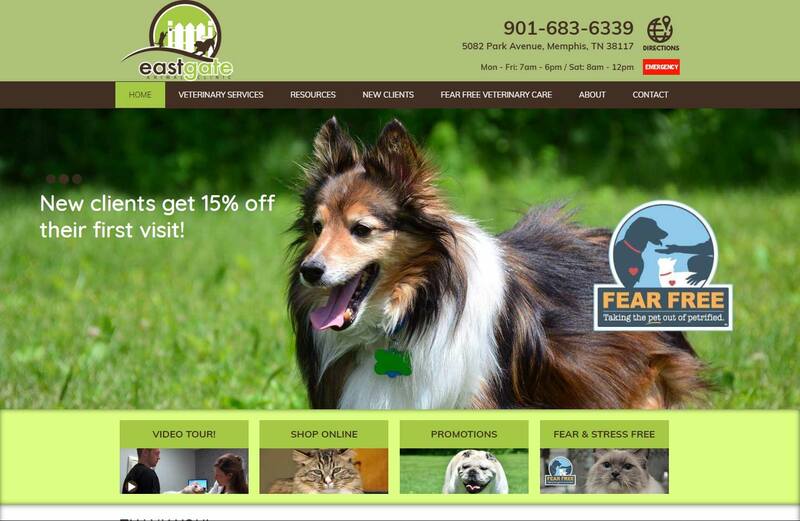 We build, host and maintain custom websites that rank on page one of search engine results. 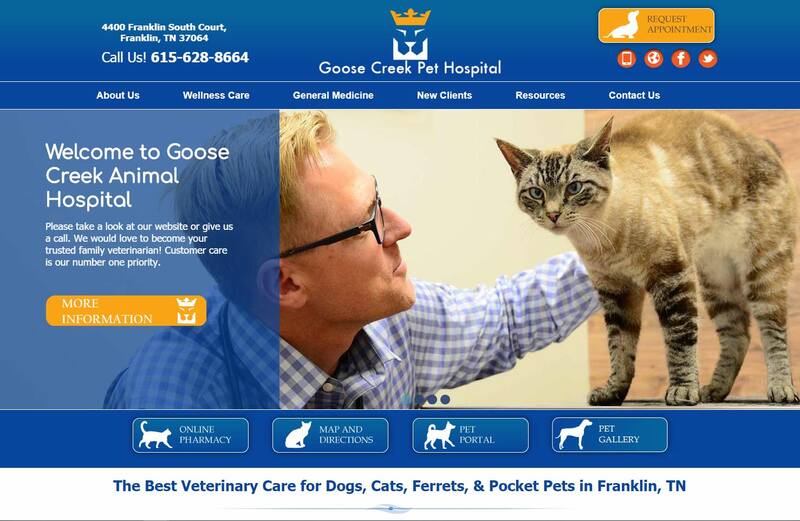 Our websites look good on all screens and take full advantage of the design characteristics and user expectations of the smartphone. 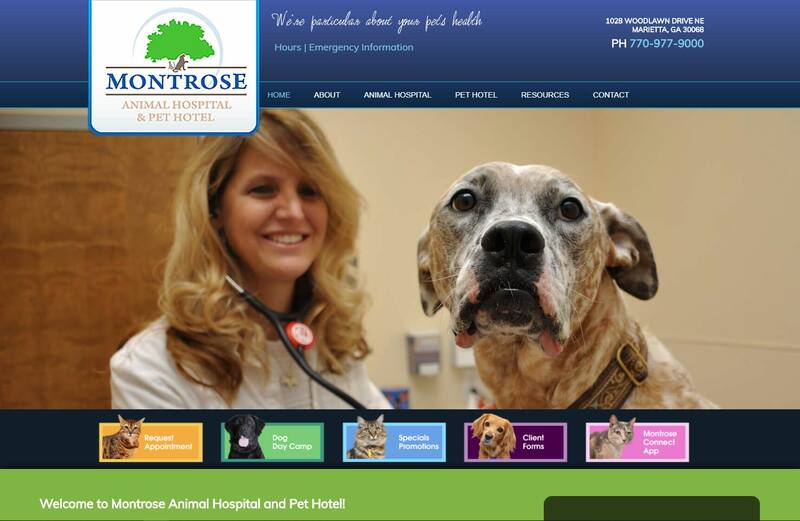 All veterinary website design decisions are based on effective search engine marketing strategies, the technological requirements of the client and evidence of what really works for a veterinary website. 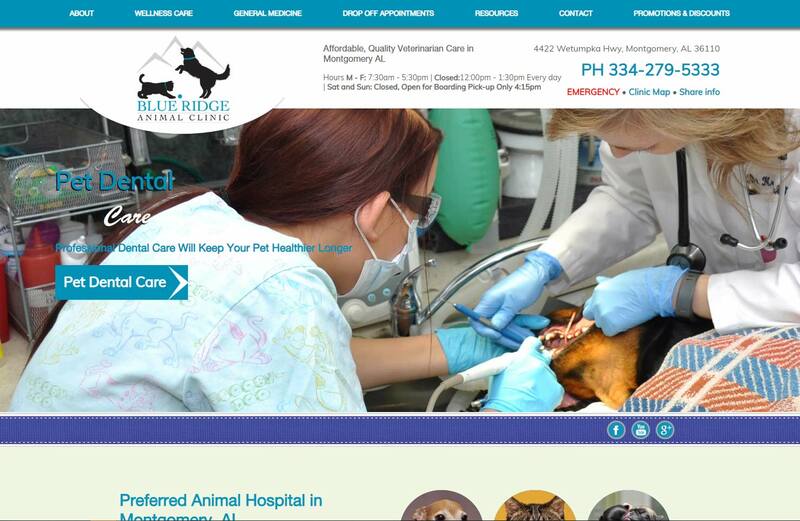 We build websites according to each veterinarian’s unique design standards, using best practices, custom content, custom photography, custom video, social media integration and custom graphics. 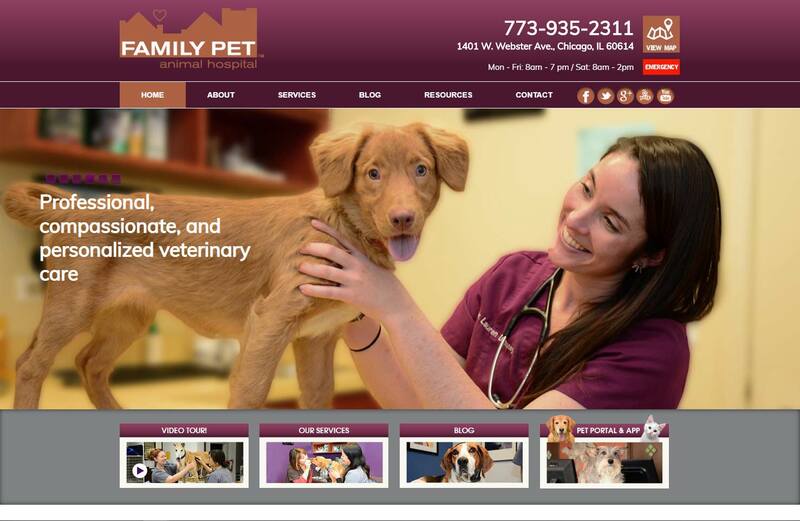 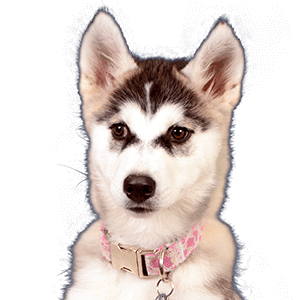 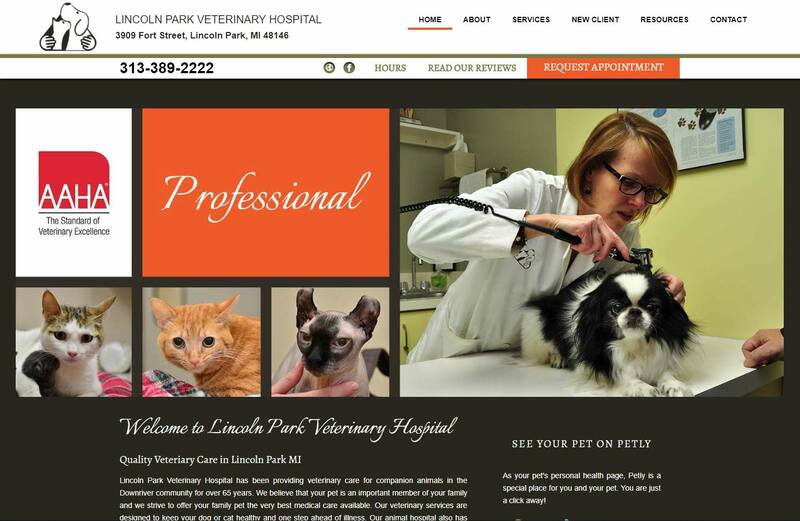 We build effective websites that turn clicks into clients for veterinarians and animal hospitals. 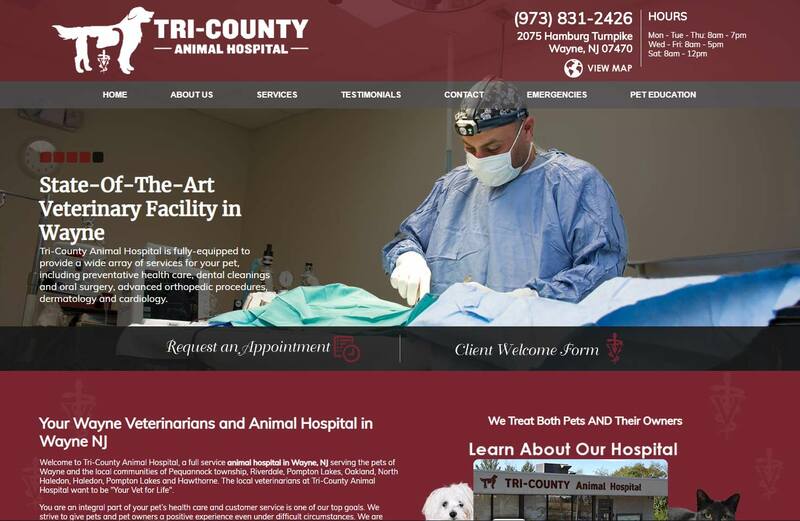 Your website is the “face” of your business and we believe your website reflects the quality of the medical services offered by your animal hospital. 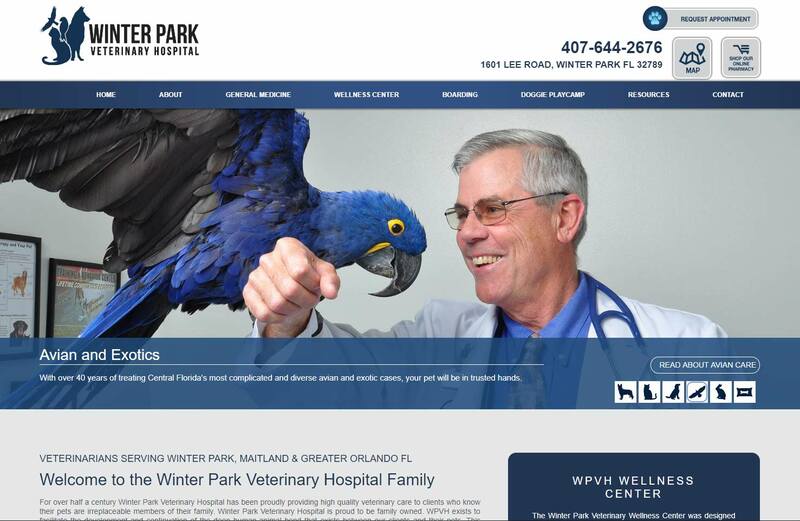 It definitely must reflect your unique philosophy and the excellent medical services you offer at your animal hospital. 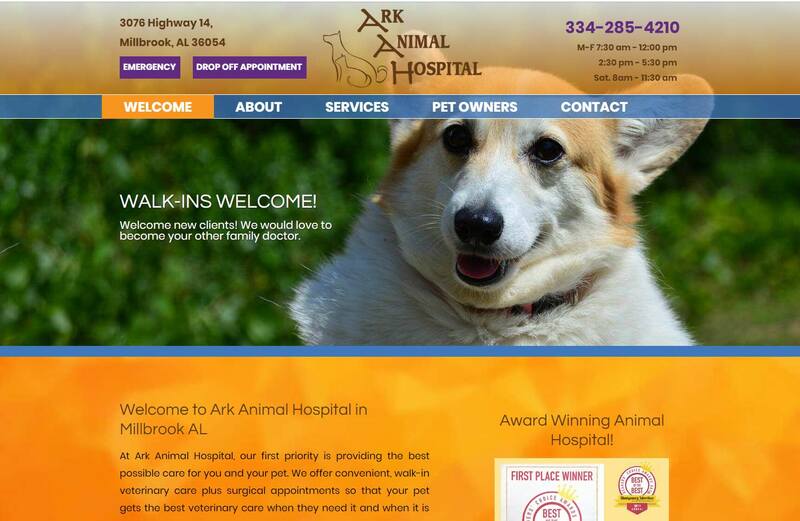 Thank you for taking the time to view this sample of our recent work.